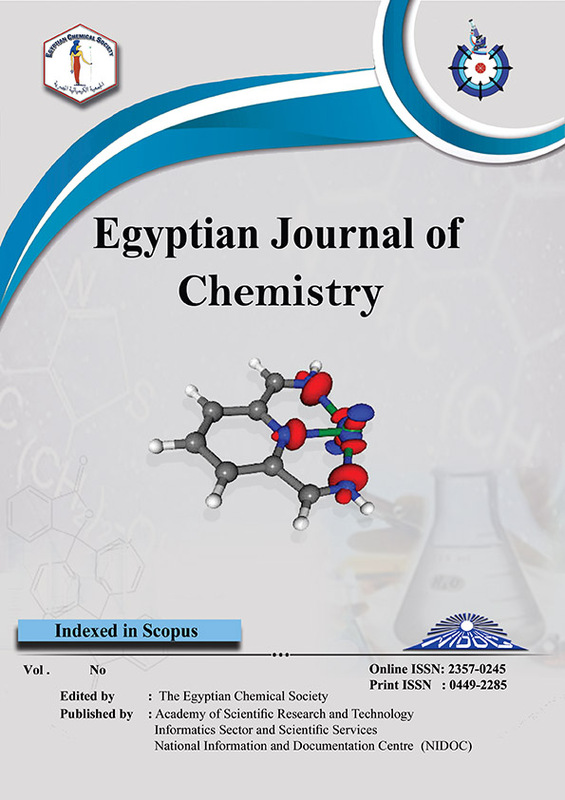 Chemistry Department, Faculty of Science, Ain Shams University, Abbassia, 11566, Cairo, Egypt. The efficiency of excited-state interaction between Tb3+and the 4'carboxybenzo-18crown-6-ether (CCE) has been studied in different solvents and pH. The high luminescence intensity of Tb-complex in DMF at 545 nm was obtained. The photo physical properties of the green emissive Tb3+complex have been elucidated. The Tb- CCE was used as photo probe for the assessment of Nalbuphin HCl in the pharmaceutical amp and serum samples at pH 6.5 and λex = 285 nm with a linear range 5x10-8 to 1.2x10-6 mol L−1 of Nalbuphin HCl, correlation coefficient of 0.993 and detection limit of 9.4 x10-9 mol L−1.